This post is concerned about how to emulate Fiber Optics on GNS3. But first we need to know some key points. Synchronous optical network (SONET), a synchronous transmission system defined by ANSI, is an international standard transmission protocol. It adopts optical transmission. In SDH defined by CCIT (today’s ITU-T), adoption of synchronous multiplexing and flexible mapping allows you to add/drop low-speed tributary signals from SDH signal without large amount of multiplexing/demultiplexing devices. This reduces signal attenuation and device investment. Packet over SONET/SDH (POS) is a technology popular in WAN and MAN. It can support packet data such as IP packets. POS maps length-variable packets directly to SONET synchronous payloads and uses the SONET physical layer transmission standard. 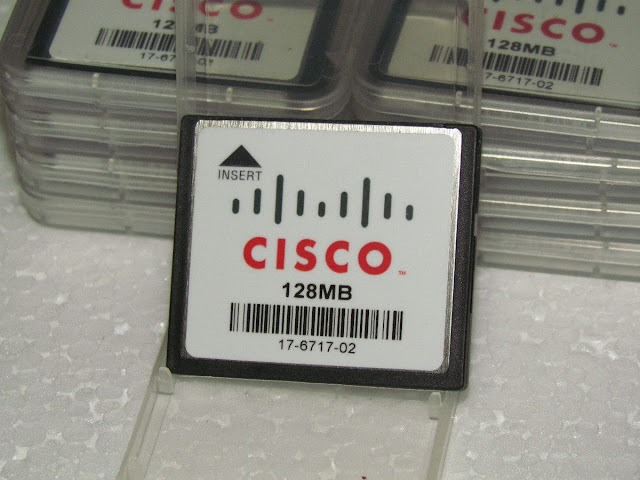 It offers high-speed, reliable, and point-to-point data connectivity. The POS interface on your device supports PPP, Frame Relay, and HDLC at the data link layer and IP at the network layer. Its transmission rate can vary with devices. For example, in the sequence of STM-1 (155 Mbps), STM-4c (622 Mbps) and STM-16c/STM-16 (2.5 Gbps), the rate of each level is four times that of the immediate lower level. Note that the fiber optics interface (POS) is available only on Cisco router 7200 series. Right click the router and choose configure. This feature is useful for emulating Fiber Channels and other features related to fiber. the only missed feature is that GNS3 does not support capturing packets of fiber ports using wireshark. 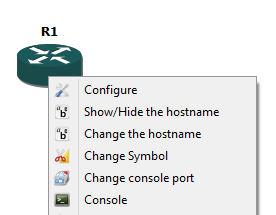 1- Right click the router and choose configure. 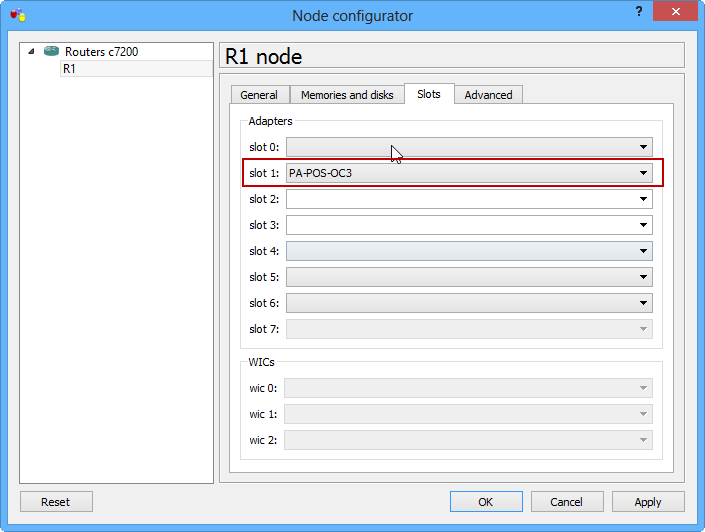 2- go to the Memories and disks tab as shown in the figure and configure the size of the flash memory. 4- the flash memory by default will be slot0 or slot1 or both. formatting this slot will not be possible "really don't know why"
5- but the GNS3 router will consider the flash memory configured previously disk0 or disk1, so we will format disk0 instead of slot0 as shown in the figure. 6- after formatting, dir the disk0 to see it's contents as shown in the figure. 7- you can now copy files like for example IOS or any other files using TFTP server or any method that is compatible.